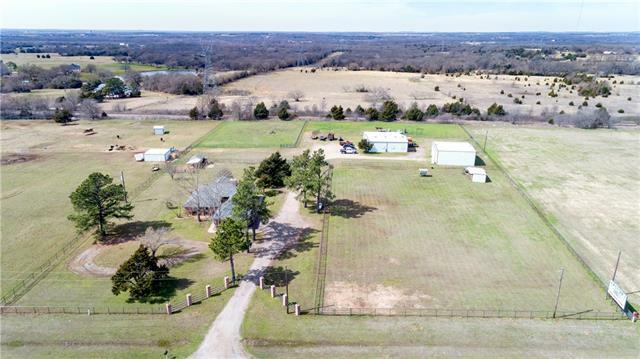 All Collinsville homes currently listed for sale in Collinsville as of 04/24/2019 are shown below. You can change the search criteria at any time by pressing the 'Change Search' button below. If you have any questions or you would like more information about any Collinsville homes for sale or other Collinsville real estate, please contact us and one of our knowledgeable Collinsville REALTORS® would be pleased to assist you. 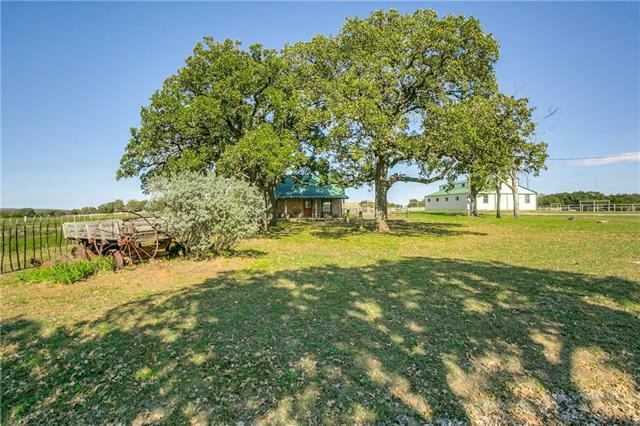 "Completely updated 1 story Ranchette with amazing views on over 4 acres! This one checks all the boxes! See detailed list of updates in media. High end granite counters & ss appliances, wood floors, tankless water system, custom iron doors & more! 11 stall fully lighted horse barn, wash rack & tack rm. 40x40 multipurpose shop w concrete slab, center floor drain & electric. Custom gated entrance & 100x200 lighted arena. Wow master suite with beamed ceiling & amazing spa like bath & shower. Other "
"This fabulous 9 ac property offers 4 Bedrooms and an office with heat and air in one bay of garage. 4000 sf Insulated Shop space, with 220V power. Two 14x14 roll up bay doors with walk doors on each end. Office or living quarters with bathroom and shower. Attached on the barn side is 2400 sf 30x80 with a 16 ft isle. Two 12x12 bay doors and 10x12 side rollup for pasture access. Two 12x14 stalls and one 24x14 foaling stall. Insulated tack room, wash bay with tie-downs. 20x30 hay storage on the sid"
"LONG LIVE COWBOYS - Welcome To The Ranch You Have Been Waiting For ! Character, Style & Functionality ! There Are Very Few Original Homesites Left That Have Stood The Test Of Time Like The BuckinM Ranch! 25 Acres Of Great Sandy Loam Soil With Horse Facilities To Satisfy The Professional Or Enthusiast. The 840 Sq Ft. Home Is A Absolute Survivor With New HVAC In 2013. 40 X 60 Metal Barn With 7 Stalls & Hay Loft - 30 x 30 Barn With 2 Stalls & Runs. 27 X 52 Metal Workshop ~ Equipment ~ Hay Storage. " 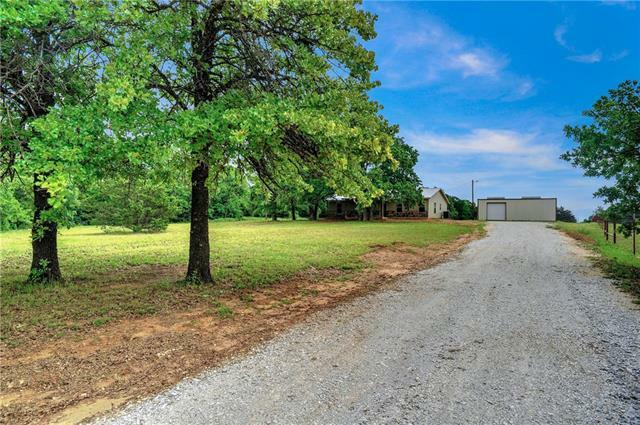 "Great Property set up for Horses and Livestock. Beautiful Custom Log Home with Custom Log Guest Home. Great features throughout. New paint, hot water heater,New HVAC, in both houses, new laminate flooring upstairs. Open resort style living up and downstairs. Great Location from 377. Acreage is rolling with a beautiful creek and trees on this property. Horse friendly sandy loam with great facilities set and ready for you to saddle up and enjoy riding on your acreage. 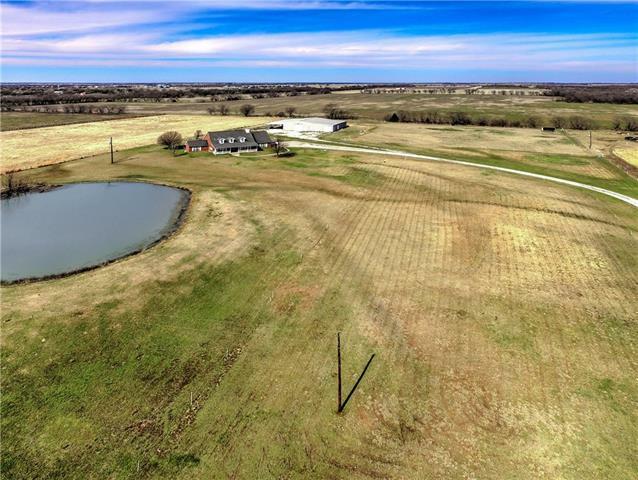 Soak in the beautiful sunris"
"This beautiful home gives you the acreage you need and the space you want along with the shop and storage to keep all your toys with you! Super nice RV parking with extra room and then the shop or apartment space. Home is in Immaculate condition with open floor plan and gigantic living area! 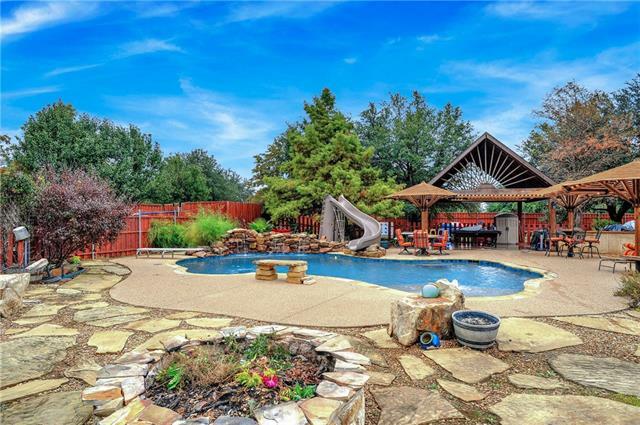 Wonderful back patio with large pool and gardens! Come take a look at this awesome home." "Beautiful Country setting close to town but out of city limits. Great 2047sf 3 bedroom, 2 bath updated home with fresh paint, new oven & ROOF in 2018. 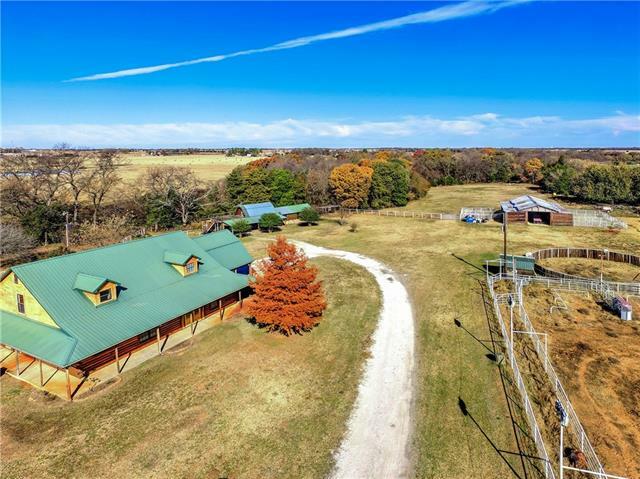 This 5.989 Acres is set up currently for Show Cattle and is designed so you can bring your HORSES as well. Just outside on Collinsville with easy access to everything you need. Great spacious living room with pellet stove, 9ft ceilings, office and open floor plan. Enjoy the evenings sitting on the covered front or back porch. This home was designe"
"Country living ready for you with a new construction home, shop and nearly 5 acres! The home is efficient with space, has an open living area, granite and wood counter tops in the kitchen, stainless steel appliances, and concrete flooring throughout. The master bedroom has dual sinks and a roomy ceramic tile shower. You will enjoy the 30 x 40 shop that has electric and is insulated. 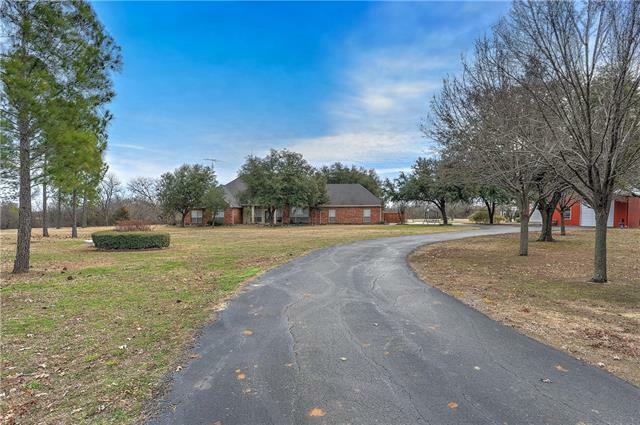 The property has smooth wire fenced pasture area, a partially treed border and is in a convenient location, j"
"Large deck with outdoor kitchen and covered areas. 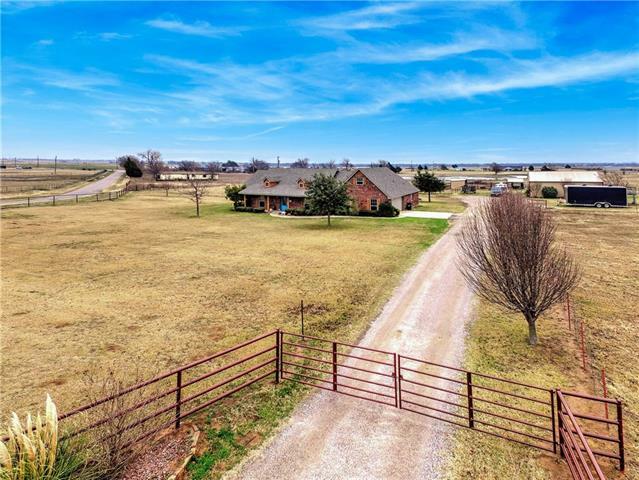 Stunning home on 1 ac just outside of Collinsville. This home has plenty of beautiful wood and stone. Wood floors thru home that are fabulous! The kitchen, living room and master overlook an awesome pool with slide and diving board, and lighted steps. Large oak trees also shade parts of back yard and front." 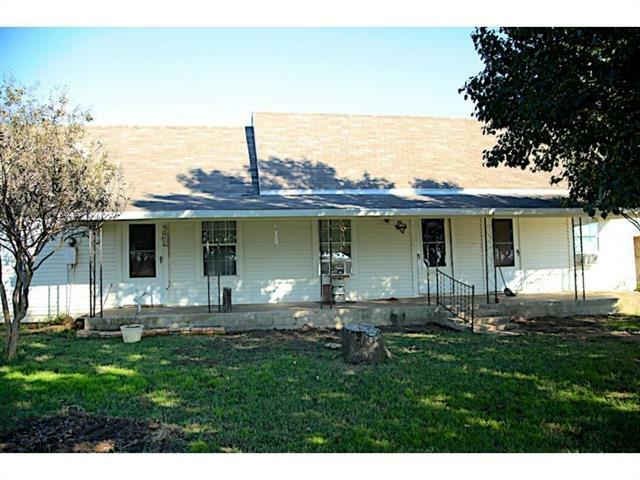 "This century old farmhouse is settled on 3 separate parcels equaling 2.93 acres. If you like the old farmhouse feeling its a great fixer upper and if not you can tear it down and build your dream home. The value is in the land not the home. Schedule a time to look at this property because it won't last long. This property is as is!" "Brick home on a quite corner lot. Large back yard for the family's outdoor living. Storage building has power and could be converted to a nice workshop. Enjoy the sunroom, perfect for morning coffee and for protecting your favorite plants on cold nights." "This cute home will be be your sanctuary from the hustle and bustle of the everyday life. Located in the small city of Collinsville. 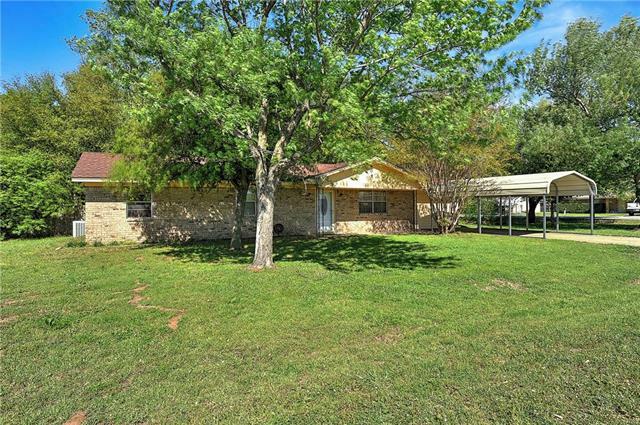 This property is centrally located between Lake Texoma and the DFW region. **All information to be verified by buyer. **"
"A rare find in Collinsville! 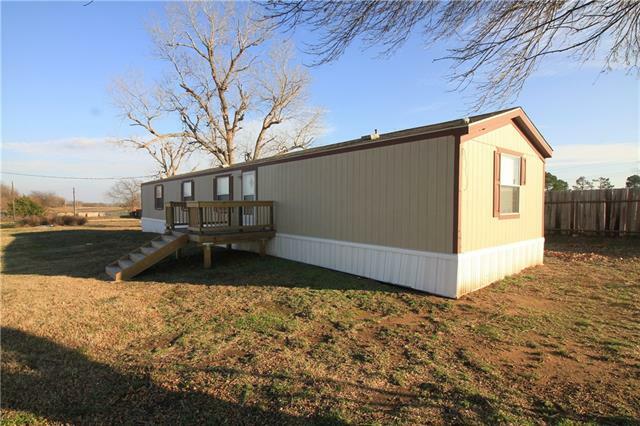 A 3 bedroom, 2 bathroom home situated on .837 acres right off of US Highway 377. This home has been well maintained and cared for. Open floor plan with built in cabinets in the living area that opens up into a large kitchen area with beautiful cabinetry. A spacious sequestered master suite with walk-in closet, large bathroom with shower, and built-in linen closet. Separate utility room, new front deck. Located just south of Collinsville, convenient access to sc"